WHAT CAN CTS SLEEP SUPPORT PROVIDE? • Simple Solutions – We begin with the basics: including routine, environment, schedule and sleep associations. These can often provide the answer to your child’s sleep difficulties. Children have been sleeping well for years without the aid from all of the products currently sold to assist with sleep. Often times, it’s simply our busy lifestyles that are interfering with sleep. • Personal Attention -We only work with one or two families at a time so that our expertise can be focused on resolving your families unique sleep challenges. 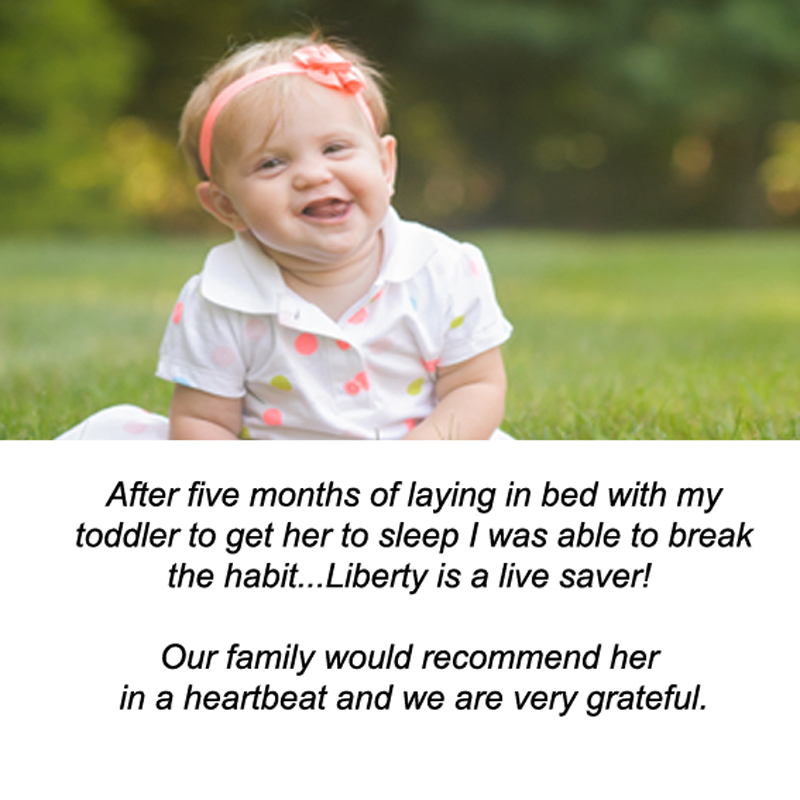 • Family Friendly Sleep Plans– Sleep solutions are not one size fits all. Every family situation is unique and requires an individualized plan. Using a variety of evidence-based methods, CTS Sleep Support can help families decide on the right method for them and customize these methods into a plan to suit each family’s needs. • Team Approach -The most crucial component in a successful sleep plan is consistency. In order for a family to be consistent, they need to feel comfortable with the methods being used. We work closely with families to insure that our solutions can be realistically implemented. 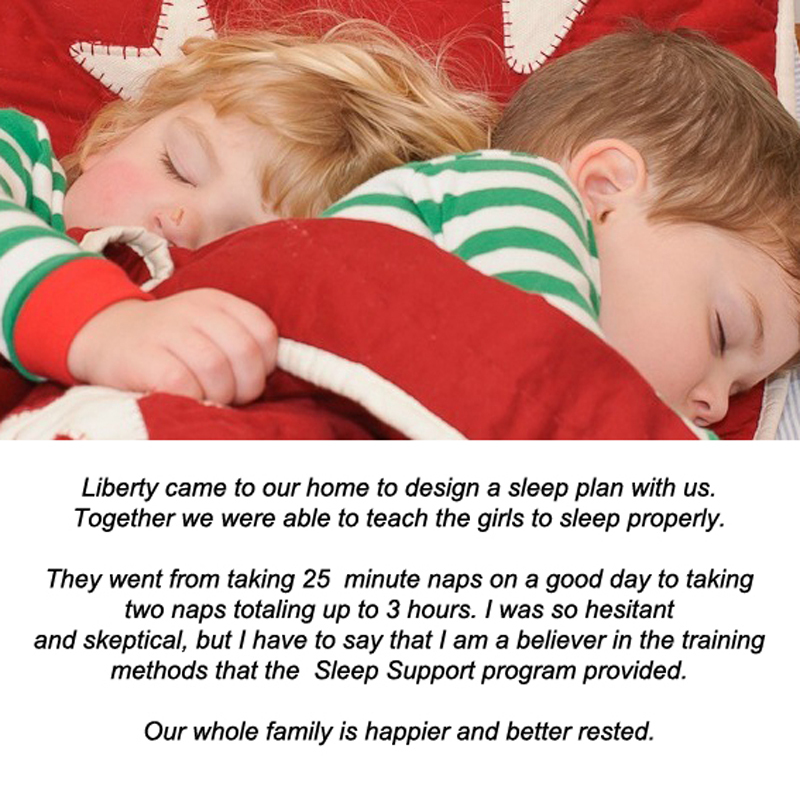 • Confidence – After working with CTS Sleep Support and seeing improvements in your child’s sleep, you will have the knowledge and confidence to continue to build and maintain healthy sleep habits after our active consultation time has concluded. • Gift of Sleep –Good quality, healthy sleep is the greatest gift you can give your child. It is a gift that will last a lifetime. The CTS Sleep Support Program offers a variety of sleep consultation services to help your child get the much needed healthy and restorative sleep he needs. Consultations can be conducted in person, over the phone, Skype, FaceTime or email.